Faux painting refers to a decorative technique incorporated in the painting of walls. It integrates a wide range of decorative finishes such as popular textures and surfaces but at a fraction of the cost that it would take to get the actual surface. A good example of such a surface is marble. Faux Painting is highly decorative and versatile, thus enabling you to personalize it based on your design and color preferences. Through this decorative style, it is possible to completely transform the appearance of your home, office or other space. It helps to completely change the ambiance, with less convenience and cost than it would take to completely renovate or redesign the room. There are numerous reasons why you would want a new look for your space. To create a different ambiance e.g. at your place of business. This is especially true for businesses that are looking to re-brand, keep up with trends, reach a new type of clientele, or remain relevant in the market. Your own design tastes may have evolved and you would like your home to reflect this. 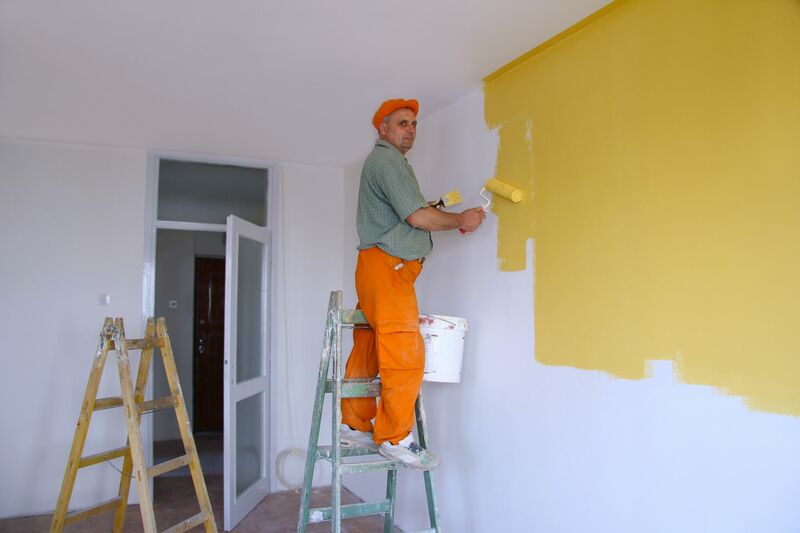 The benefit of ESP Painting is that it is highly durable. To begin with, it is easy to maintain, which in turn means that you can keep it looking fresh for much longer. Additionally, it is not prone to peeling off since it does not have any seams. 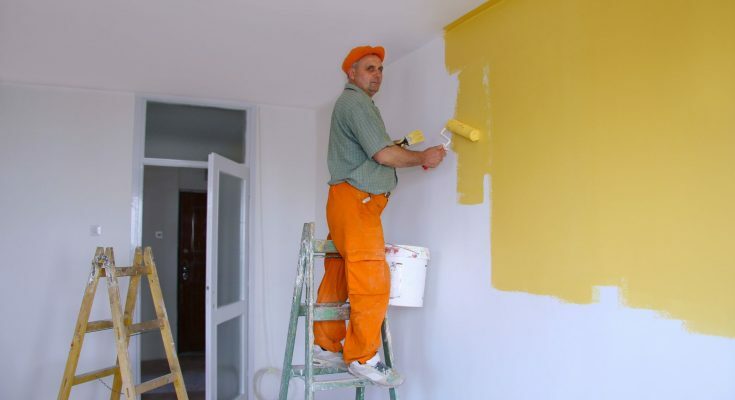 Professional Painting Contractors are also available to do any touch-ups necessary if you feel like the faux painting is losing its luster. Some of the surface finishes that you can get through Faux Painting include marble, antique, glazed, metal finish, crackle, among others. Different techniques are used in faux painting, including ragging where the experts use a bunch of rags to produce a pattern that is textural. Experienced professionals are able to provide their insight into what technique is most suitable for your wall based on a number of factors, primary among which is the texture of the wall.